Inform creditors an estate is being administered. Ask if anyone knows about a will. View our notices and sign up for free updates. Receive automatic alerts when relevant notices are published. 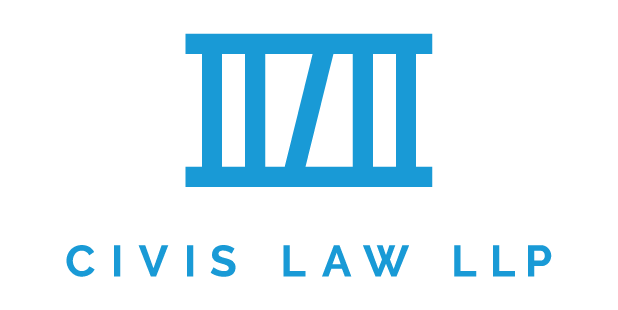 2019/04/22 | Advertising for creditors is an important step to protect an estate trustee from liability for the debts of the deceased. Publishing a notice to creditors is appropriate for most estates. And if a client does not wish to advertise, it is advisable to get a signed direction letter confirming this. 2019/04/18 | One of the formal requirements of a valid will in Ontario is that it is signed by the testator or by some other person in his or her presence and on his or her direction. This means, that a will may be signed by an agent, or by amanuensis. 2019/04/15 | Wills, by nature are revocable. In essence, testators have the freedom to change their mind about their testamentary dispositions. All they have to do is make a new Will. Join our monthly newsletter for updates about new features, products, events, and educational materials from NoticeConnect. The newest notices posted on our site appear below. You can also search through all of our notices.